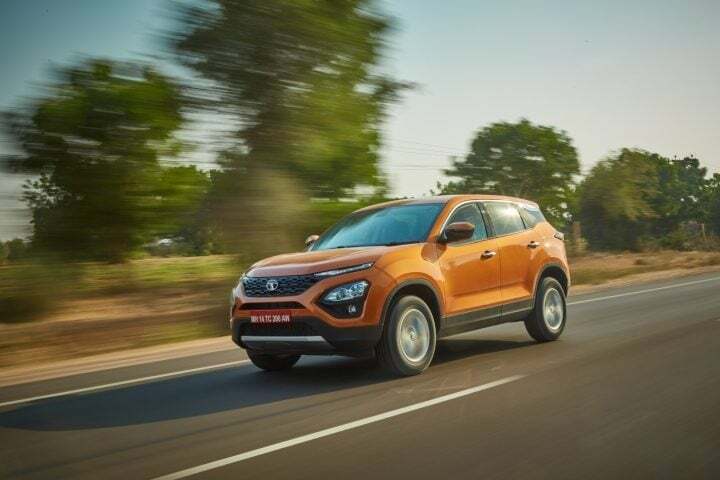 The premium compact SUV segment in India now has an all-new entry, the Tata Harrier SUV. It is based on a platform which has been derived from Land Rover’s D8 architecture. The Harrier comes with a unique exterior design in addition to a feature-loaded cabin and that too at a very aggressive price point. As a result of which, this SUV is going to stand shoulder to shoulder with the competition. And talking about that, the heaviest competition it will face is going to be from the Jeep Compass. 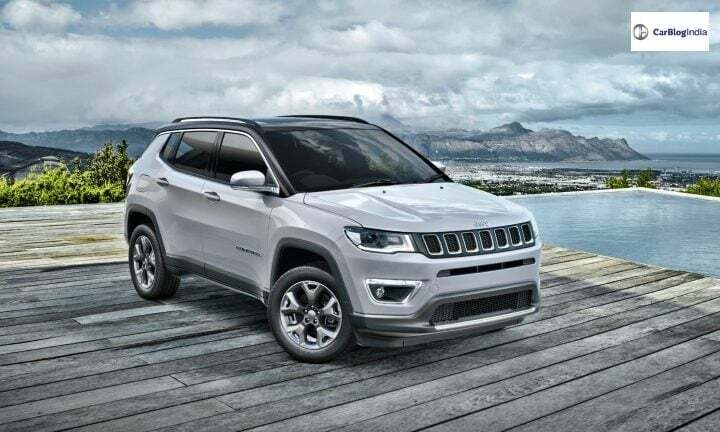 While the Harrier will only retail with a diesel engine and that too only with a manual gearbox, the Jeep Compass will have an upper hand as it comes in both petrol as well as diesel guises and also offers an automatic gearbox in its portfolio. In addition to this, the time time of its launch, the Harrier is not going to get a four-wheel drive system. However, the Compass offers the same in select variants. 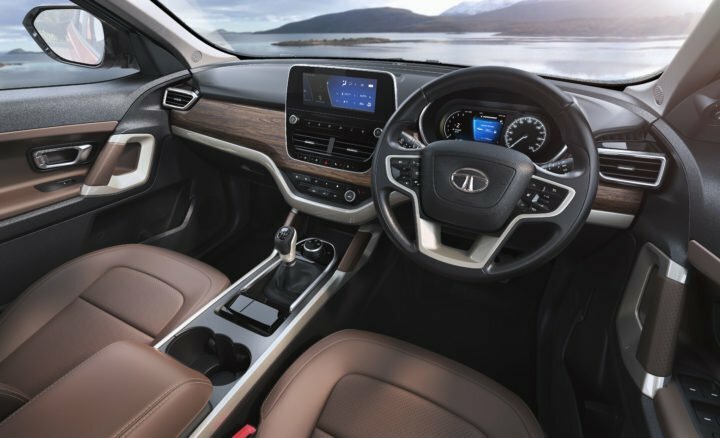 All that said, the Harrier scores better in terms of its interior quality, comfort and equipment levels. All in all, this rivalry is going to be a tough one. 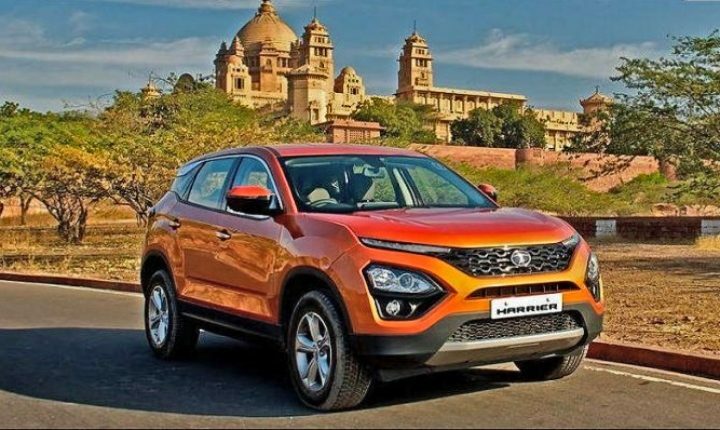 Since a long, the prices of the Tata Harrier were a topic of continuous speculation. Ahead of the launch, Tata Motors gave us a slight hint towards this SUV’s prices. Nevertheless, with the launch done and dusted, we are now aware that the base variant of the Harrier is going to retail at INR 12.69 lakh. While the top-spec trim will go for INR 16.25 lakh. 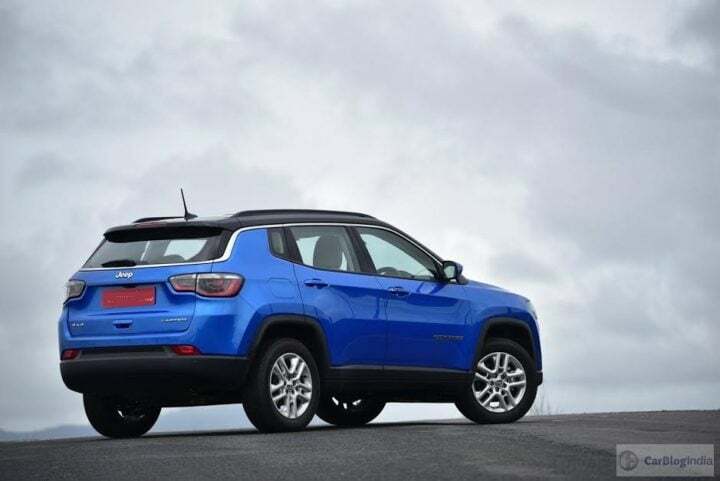 Unlike the Tata Harrier, the Jeep Compass is currently available in both petrol as well as diesel engine iterations. The prices of the base petrol variant of this SUV stands at INR 15.40 lakh. While the prices for the top-spec petrol variant stand at INR 21.47 lakh. The prices for the base diesel variant of the Jeep Compass stand at INR 16.60 lakh. At the same time, the prices for the top of the line diesel trim of this SUV stand at INR 22.90 lakh. At the time of its launch in January, the Tata Harrier SUV is going to get only a diesel derivative in its portfolio. This engine, branded as the Kryotec diesel engine is essentially a Fiat-sourced 2.0-litre Multi-jet oil-burner. The interesting thing to note here is that this 2.0-litre engine is the same unit which currently does its duty on the diesel derivative of the Jeep Compass. This engine is capable of churning out 140 BHP of power along with 350 Nm of peak torque. All the variants of the Harrier are going to get a 6-speed manual gearbox at the time of its launch. There will be a Hyundai sourced 7-speed automatic gearbox joining the portfolio at a later stage. The Jeep Compass, on the other hand, is available with both petrol as well as diesel engine iterations. The 1.4-litre Multi-air petrol unit in the Compass is a 4-cylinder unit. This gasoline driven engine is capable of churning out 160 BHP of power along with 250 Nm of peak torque. 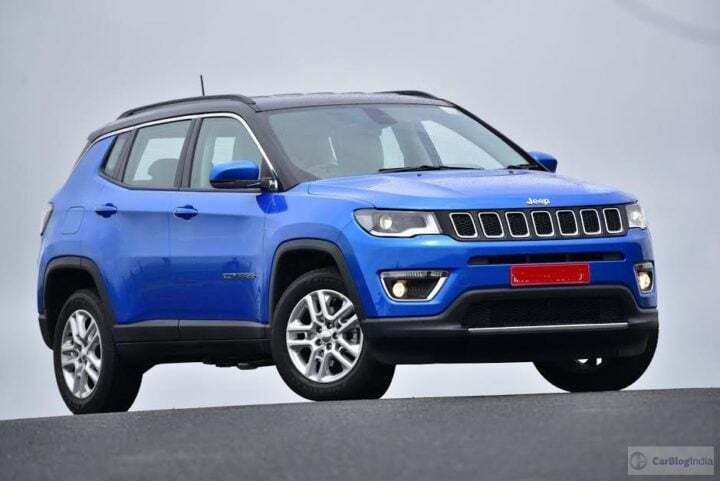 The diesel engine in the Jeep Compass, as mentioned before is the same unit which will make its way to the Tata Harrier. However, in this American SUV, the power outputs figures are comparatively higher. The Compass diesel iteration churns out 170 BHP of power along with 350 Nm of peak torque. As standard, both the petrol and diesel derivatives of this SUV come with a 6-speed manual gearbox. 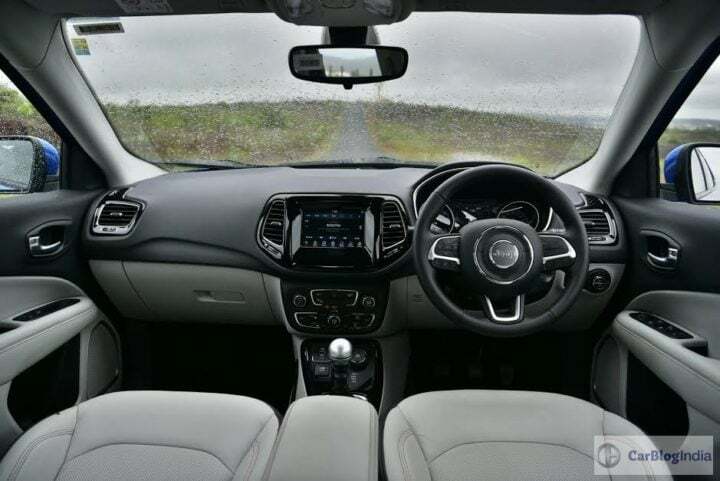 However, all except the base petrol variant of the Compass get as standard a 7-speed automatic gearbox. 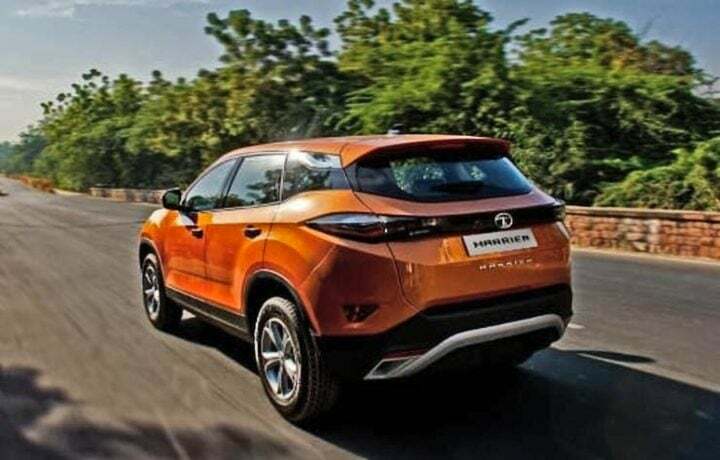 Tata Motors is yer to release the official details regarding the fuel-efficiency figures of the Harrier SUV. That said, we expect its 2.0-litre diesel engine to promise a mileage of around 16-17 km/l. The petrol derivative of this compact SUV promises a fuel-efficiency figure of 16 km/l. However, the diesel derivative promises an efficiency figure of around 17.1 km/l. The all-new SUV from Tata Motors is going to measure 4,598 mm in length, 1,894 mm in width and 1,706 mm in height. It will support of wheelbase of 2,741 mm. While the ground clearance will stand at 205 mm. The Compass from Jeep measures 2,395 mm in length, 1,818 mm in width and 1,640 mm in height. It supports a wheelbase of 2,636 mm. While the ground clearance stands at 178 mm. 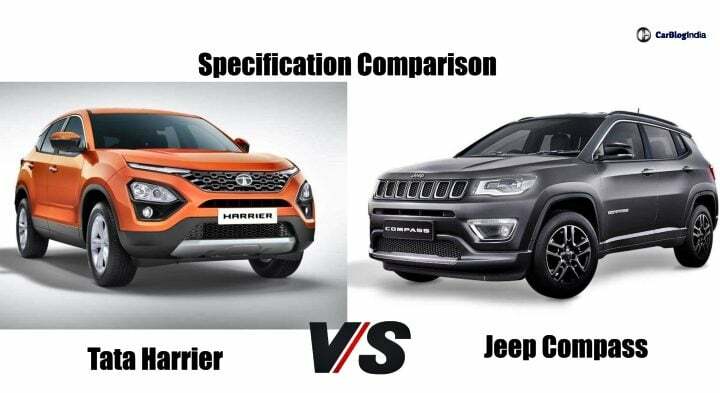 In-line with recent vehicles coming out of Tata Motor’s stable, the Harrier to is going to come as an SUV which offers quite a lot of active as well as passive safety features. Here is the complete list. Read this Also: Tata Motors is planning a major overhaul of its dealerships across India!